With a wide range of uses, plastic chain is among the most popular products in crowd management. For use either indoor or outdoor, you can effectively close off short or long distances without the costly investment needed with other crowd control products. 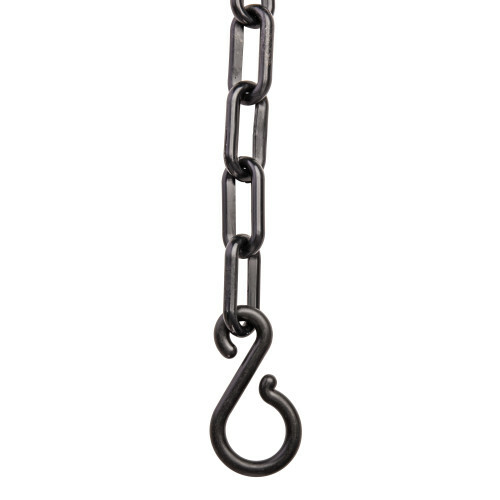 Contact customer service for details on custom chain lengths and volume discounts. 10’ bag of chain comes with two S hooks but that the 125’ reel does not.